Female Foeticide is a huge issue in India but now government took control over on this very rapidly by applying criminal laws. 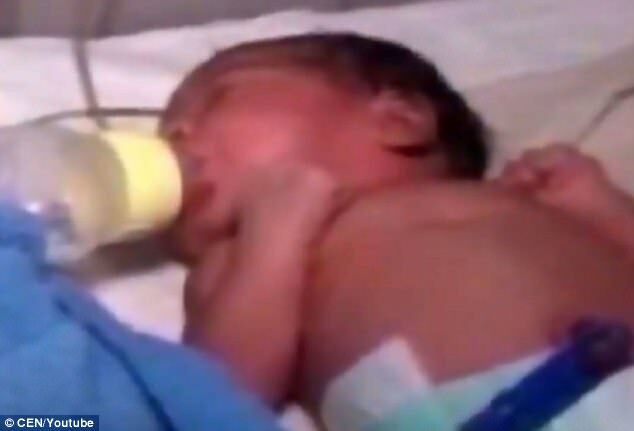 Governments have focused on this issue and have made strong punishments to stop this and also declared abortion as a crime, but people do this knowing all laws. 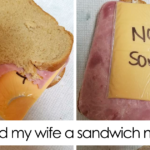 At some places, this crime is like a tradition. It happens because people think that a girl is a burden on them so they kill newborn baby girl. 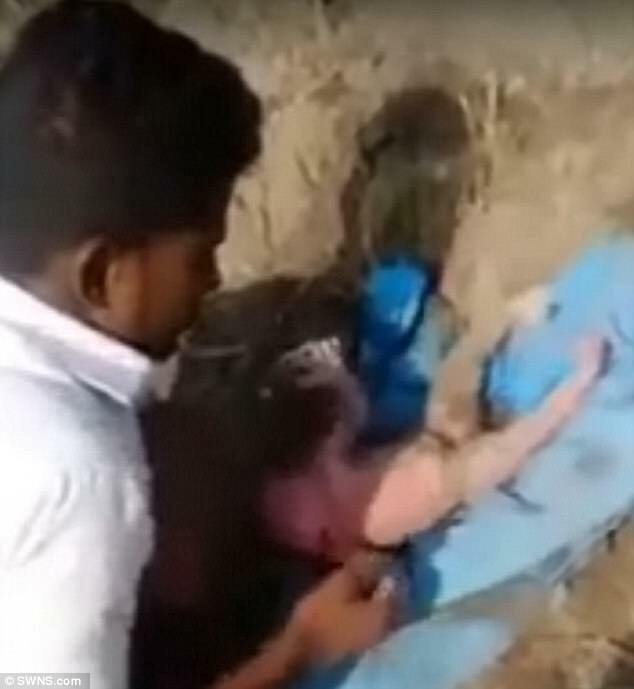 Recently, it happened in an area of Odisha where a newborn baby girl buried alive. 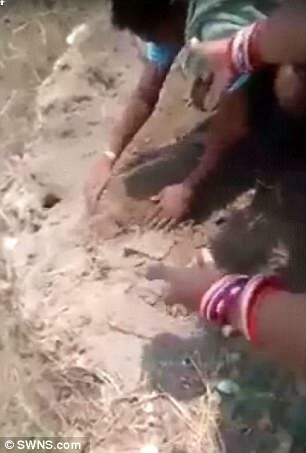 In a village, a girl was found, who was buried alive. People of that village rescued that girl. She was jus 6 hours old when she was found. 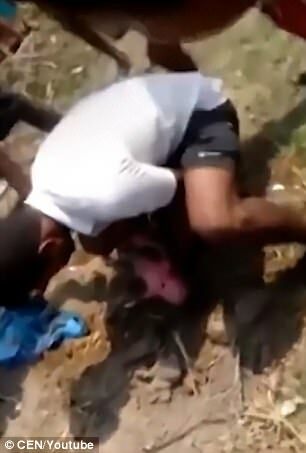 The family of that girl, left her to die and buried in a field, a young child saw her feet and try to save that girl.He safely took out the girl from ground and got admitted the girl to the nearest hospital. Villagers recorded all this moment in their mobile cameras. This all happened in Jajpur district in Odisha state. The police of Jajpur said that the baby is under the supervision of doctors. The area where she was found is a backward area where most of the people wants son instead of a daughter. If a mother gives birth to a daughter they murder girls. 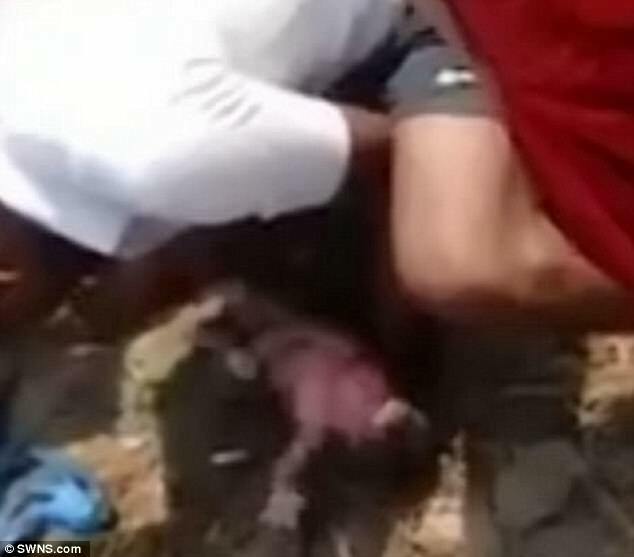 Here Reader’s Cave present a video and some pictures of shameful moments of a newborn baby girl buried alive. #1 When A Young Child Saw Girls Feet. #6 The Baby Is Under The Supervision Of Doctors. 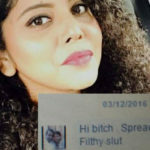 Give your reaction and comments in comment box. And also share this post.